Mark this candy brand down because once again it makes a great souvenir thanks to all the nice tins and colored boxes you can find virtually everywhere, not only here in Turin and in Piedmont, but all over Italy too. 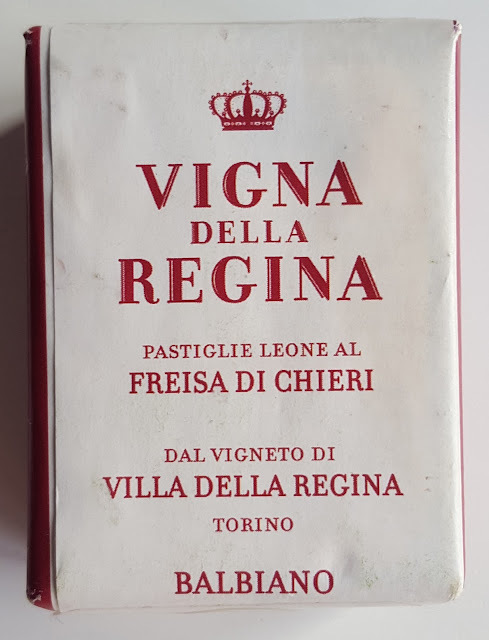 Right from their packaging, Pastiglie Leone is one of the Italian symbols that yells Turin and recalls of our royal times when they were the official royal candy suppliers. 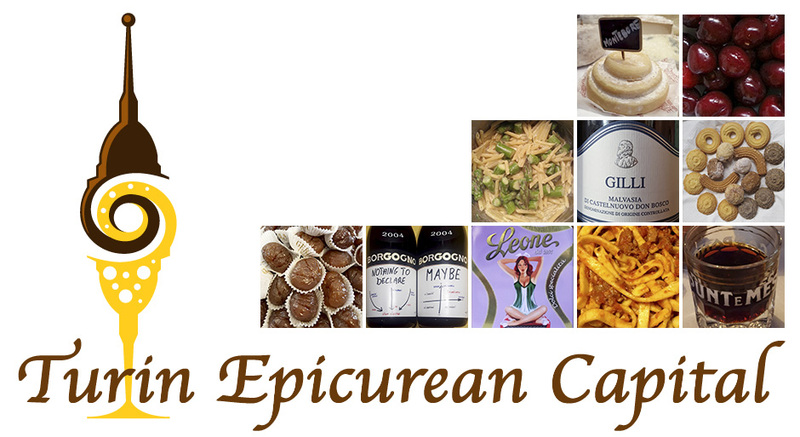 So basically, whenever you buy your favorite flavor, you will feel a bit royal too. 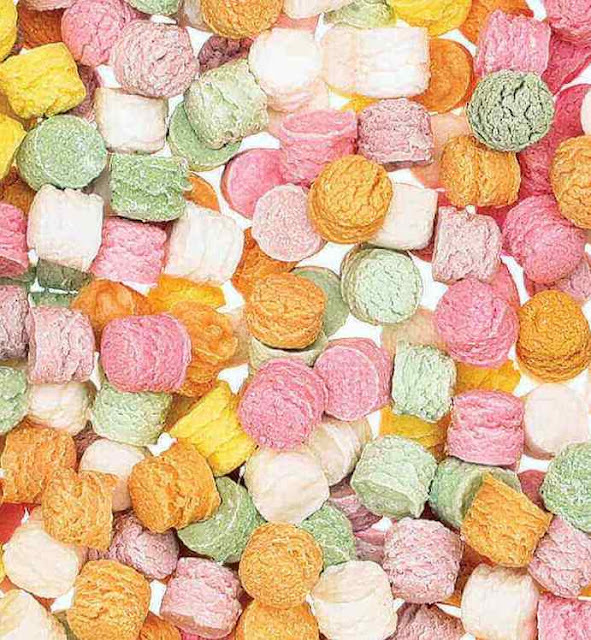 Just like back in the 19th century, these sugary candies are made with powdered sugar, essential oils and natural ingredients (extracts, colors, juices). Indeed these are healthy candies: less than 2 kcal each, vegan and gluten free! Even the gummy ones are not made with gelatin but with Kordofan Arabic gum, the highest quality of Arabic gum that promotes good digestion, alleviates constipation, strengthens the immune system, controls blood sugars (!! ), lowers cholesterol, heals sore throat, keeps your teeth healthy, helps in weight loss, fights free radicals thus preventing cancer, improves kidney function, protects the liver, and cure diarrhea. 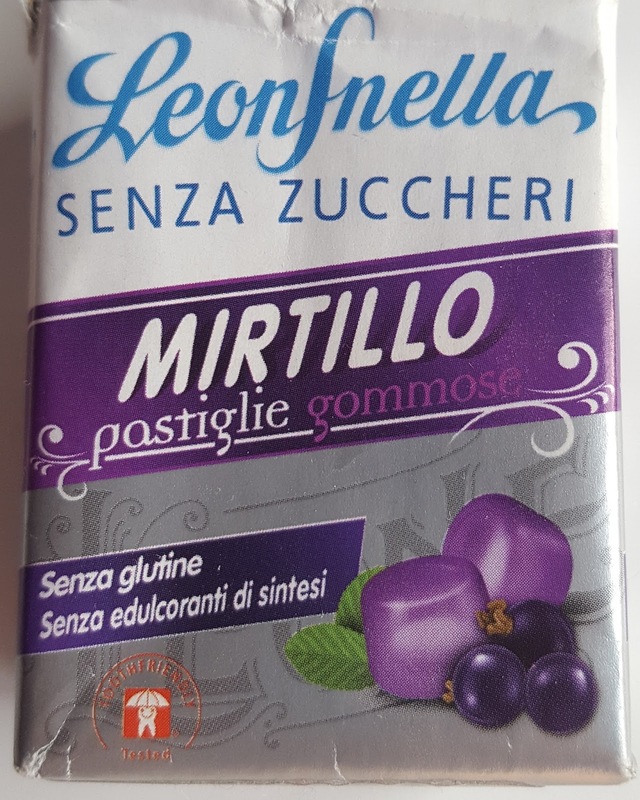 These candies are a delicious medicine indeed, and they last longer than the usual gelatine based gummies. 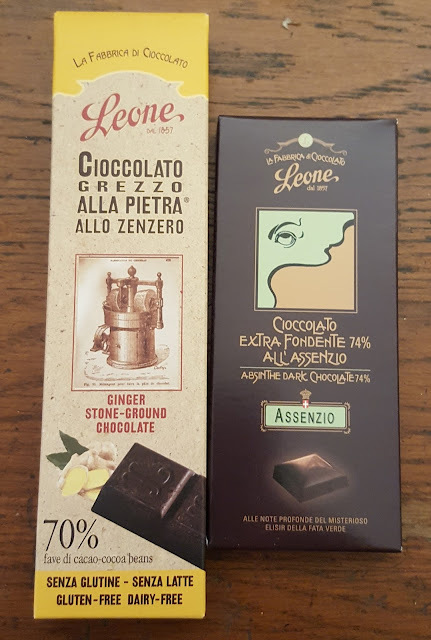 As for the chocolate, it is produced according to the traditional local methods as a tribute to the Turin's chocolate making history; and with the best cocoas from Latin America, vanillas from Madagascar; without palm oil and offering a lactose and nuts free dark chocolate. 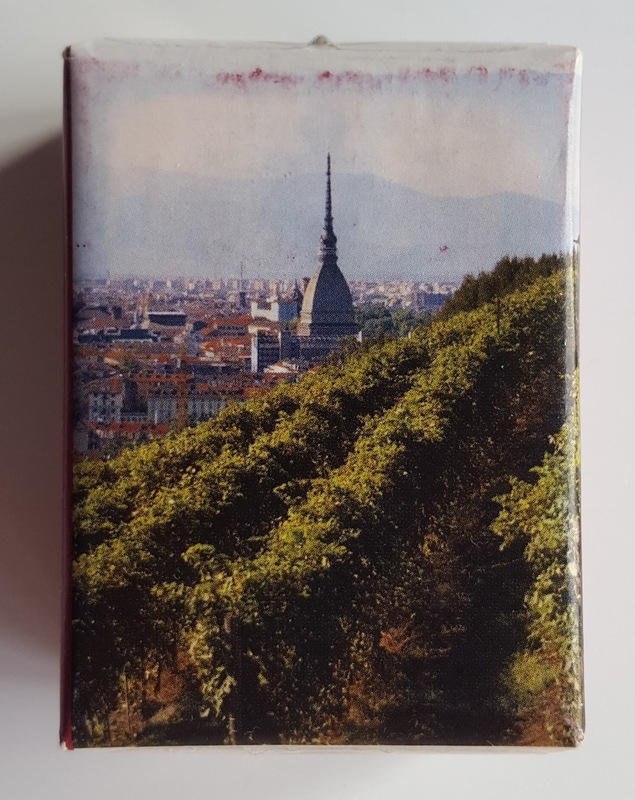 Naturally, when in Turin, you will visit Villa della Regina our urban vineyard, where you can buy the special edition Pastiglie Leone made with the Villa Freisa di Chieri wine by Balbiano. A candy made with red wine might sound strange but these Freisa Leone are actually very aromatic and kids can have them too. 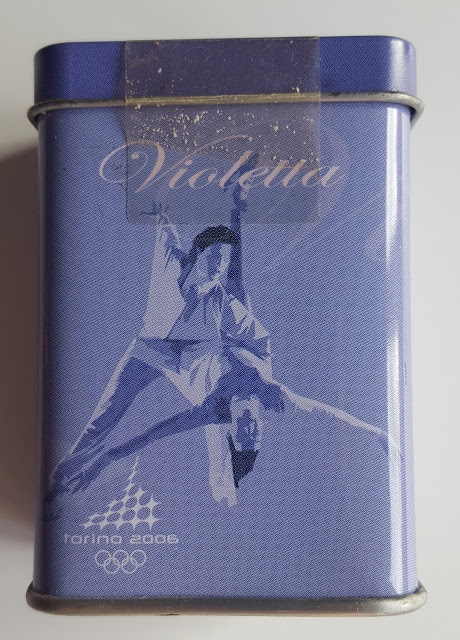 Even famous coffee brand from Turin, Lavazza partnered with Pastiglie Leone for their coffee candies. Among their 3 million candy boxes in 40 different flavors and their old-style chocolate, we are sure you will find your favorite one!